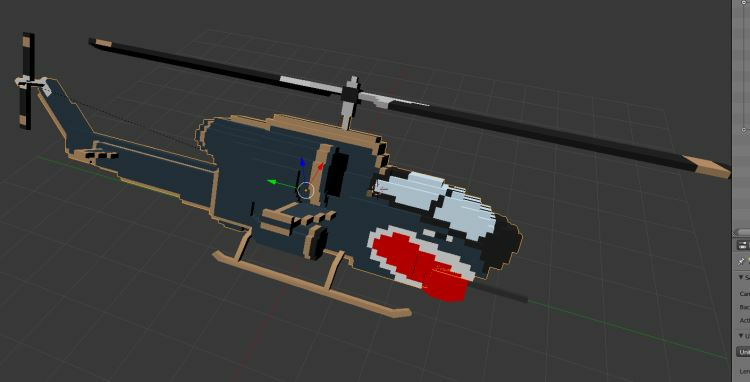 There was an errant voxel on the model. I corrected it. This is a .1 scaling w/ a length of 10.924 m for the main body. Reality scale is 13.5.